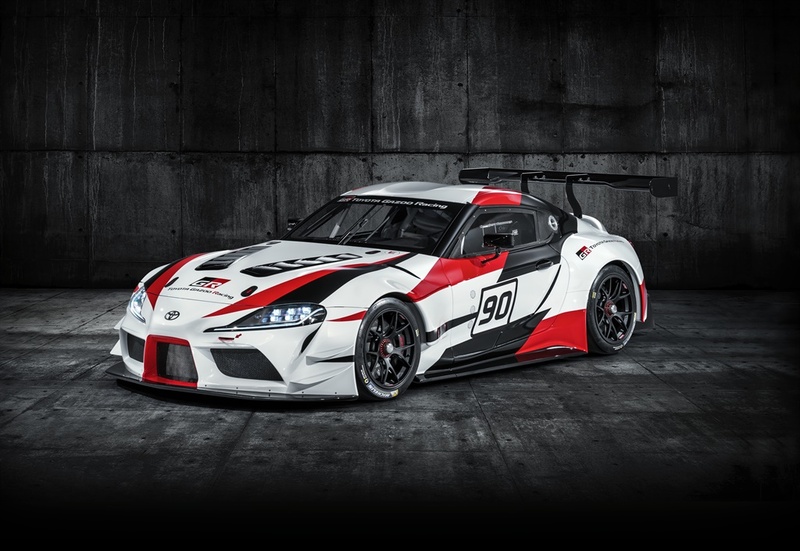 Toyota has revived the name and spirit of its most celebrated sports car, confirming that it plans to produce a new generation of its legendary Supra. From new cars on their way to South Africa to Nissan's 150-millionth vehicle to roll off the production line, here are 7 top motoring stories. Traditional heavyweights Fiat, Peugeot and Volvo may have shunned the 2017 Frankfurt motor show but for Chinese automakers looking to make inroads in Europe the chance to step into the limelight was not to be missed. Next-gen Volkswagen Polo, Ford's new Fiesta ST... here are seven cars shown at the 2017 Frankfurt auto show that are headed for South Africa. German carmakers are showing off their self-driving cars at the IAA international auto show in Frankfurt, but most people in the car-mad country have yet to be convinced by the technology. Hyundai has revealed its new i30 N, its first high-performance car under its N line-up, at the 2017 Frankfurt auto show. At the 2017 Frankfurt International Motor Show, automakers are pulling out all the stops to dazzle visitors with cars that are greener, smarter and faster than ever. With the #FrankfurtMotorshow2017 in full swing, we take a look at some of the most memorable moments at the show. Bakkies and SUV were once the outcasts at car shows, this year they were among the main features at the 2017 Frankfurt Motor Show. On the opening day of the world’s largest International Motor Show (IAA), 10 Greenpeace Germany activists peacefully protested against auto industry practices that harm both the climate and people’s health. Toyota announced plans to develop higher-performance hybrids for its core models with the reveal of a new hybrid concept based on its C-HR SUV. 18/04/2019 09:39 Ford celebrates its Mustang’s 55th anniversary as the world’s best-selling sports coupe of 2018 on the strength of 113,066 cars sold. I'm a 42 year old man looking to meet women between the ages of 25 and 41.